We all work together to help one another. Established in 1984, Ma Mawi Wi Chi Itata is a Grandmother in the Winnipeg family of community service-providers with over 30 years of experience working with Indigenous families. We are community people helping other community people reclaim our Indigenous people’s inherent roles and responsibilities as caregivers and the most important teachers of our children. Ma Mawi Wi Chi Itata Centre is a strength and value-based family resource centre delivering community-based programs and services within the philosophy embodied in our name. 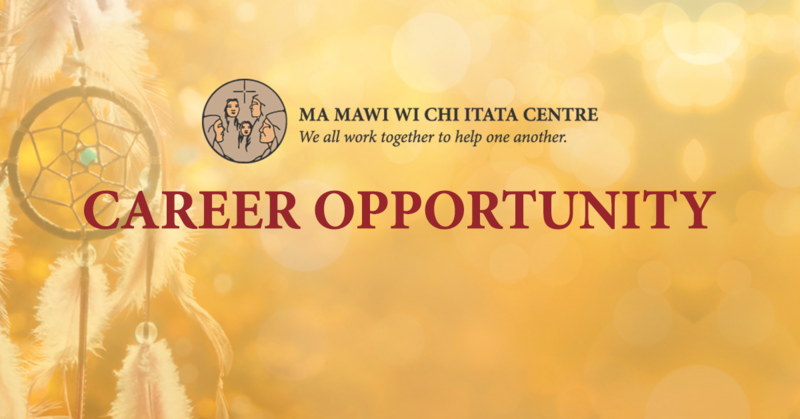 Ma Mawi Wi Chi Itata Centre believes in accountability, transparency and effective use of resources. 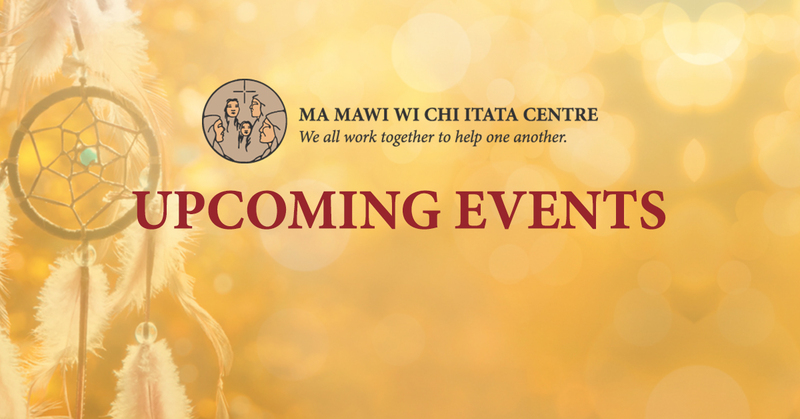 Today, through initiatives aimed directly at supporting families, Ma Mawi Wi Chi Itata Centre delivers community based programs and services within the philosophy that is embodied in our name. For us, this means working together with our families, our partners, funders and governments to create community based solutions that build local capacity for self-care. We invite you to spend some time on our new site to get to know us better. If you have comments or helpful suggestions to enhance our website offerings, please drop us a line at info@mamawi.com. We look forward to your feedback!